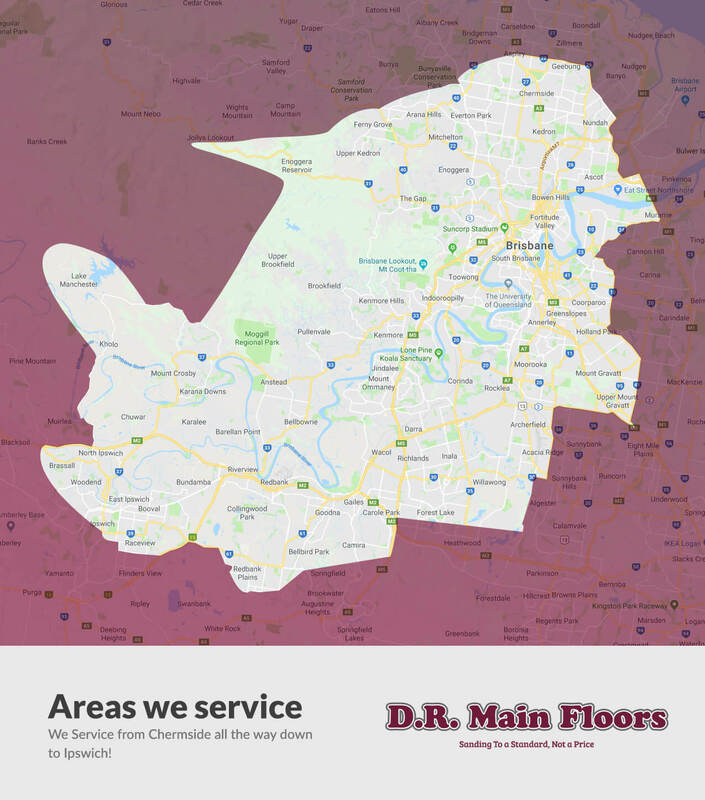 Brisbane Floor Sanding Specialists - D.R. Main Floors - A family business since 1961! 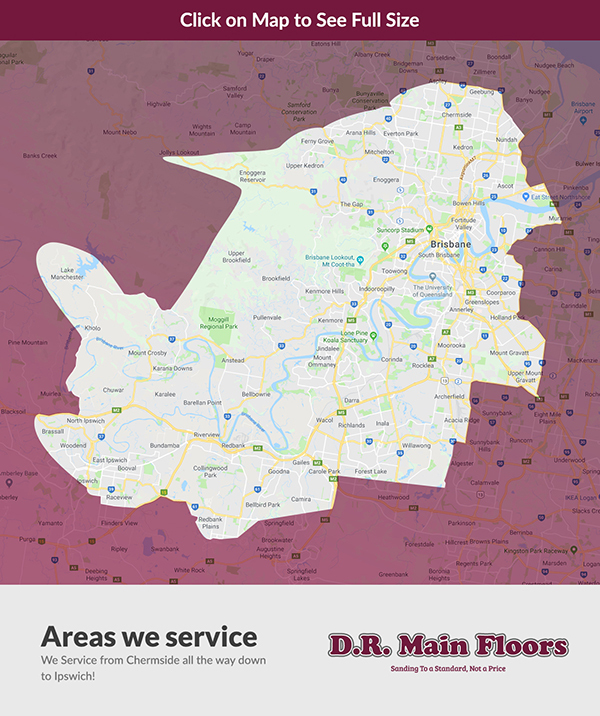 We are a family owned and operated company that has been servicing Brisbane for over 25 years. We offer you great service, competitive pricing with excellent workmanship using only the highest quality products. We are members of the ATFA(Australian Timber Flooring Association) and proudly hold Ambassador Level membership and are licensed with the BSA (Building Services Authority). From sanding and polishing to staining, our highly-skilled team will create a flawless finish for your floor. We're a trusted second-generation business with over 50 years' experience in floor sanding and floor polishing. We take pride in delivering prompt and reliable service to our customers, ensuring your project runs on time and to plan. We're committed to offering high-quality floor sanding at an affordable rate to homes and businesses in Brisbane. We'll work with you from beginning to end, delivering personalised, expert advice and support for your flooring project. Our company hold a current public liability cover and are licensed with the QBCC & ATFA, you can be confident we have you covered. Get beautiful floors with minimum fuss. Talk to our specialist team about a customised flooring solution for your home.